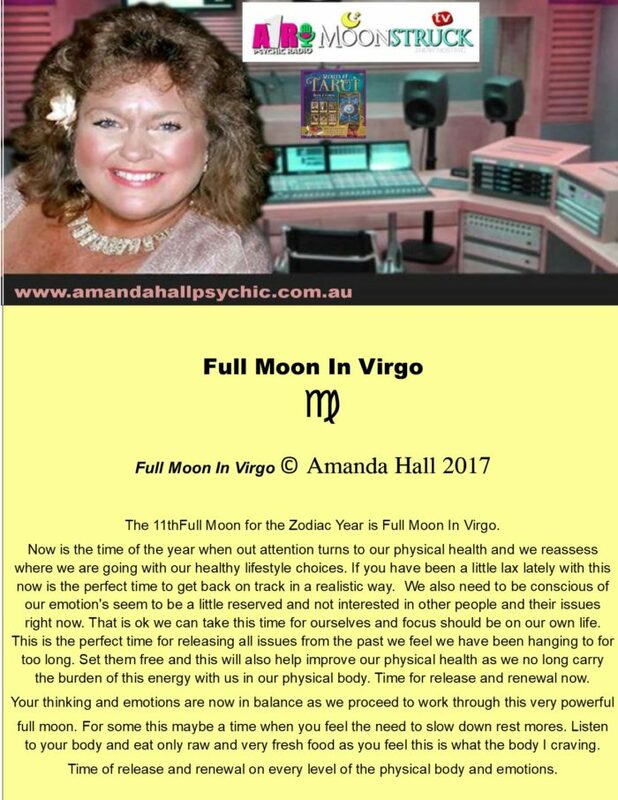 Full-Moon-Virgo-+Workshop. A time when moon wants practical results. 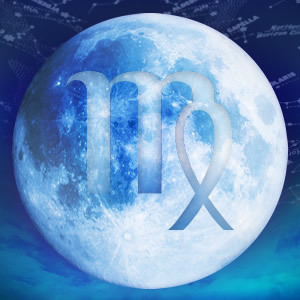 Full-Moon-Virgo-+Workshop. A time when moon wants practical results. 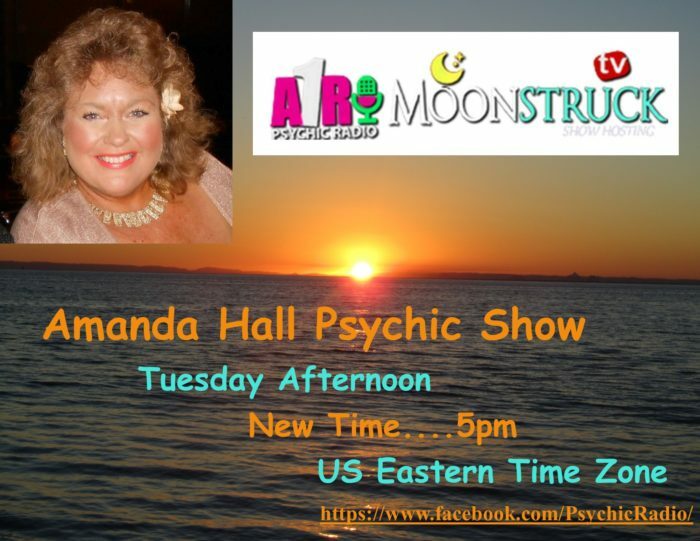 A time of reflection and analyzing about the next steps in your life. 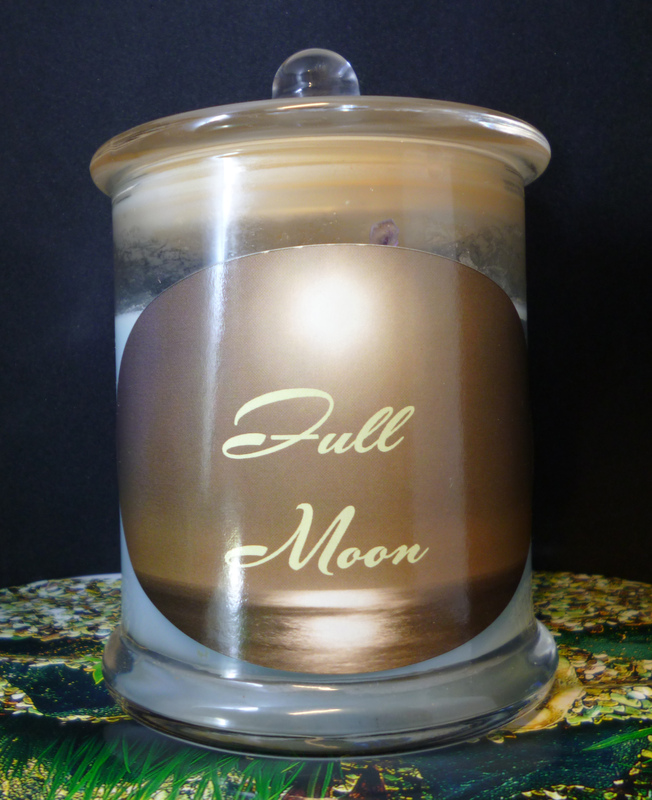 Full Moon in Virgo is a full moon when we need to shine. For it is a time when we want and need center stage for our emotions and ego. 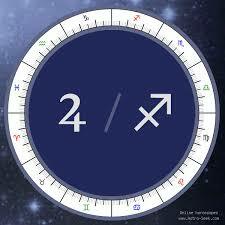 So it is a time to allow other people shone as well under this the full moon energy. 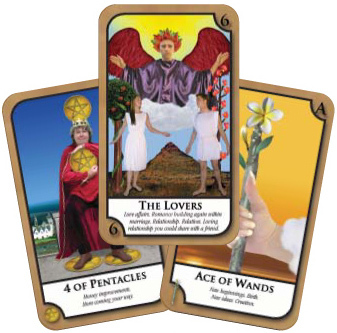 A time to release all that is old and outworn emotional level and release them totally you will feel refreshed and ready to move forward now in life with confidence. 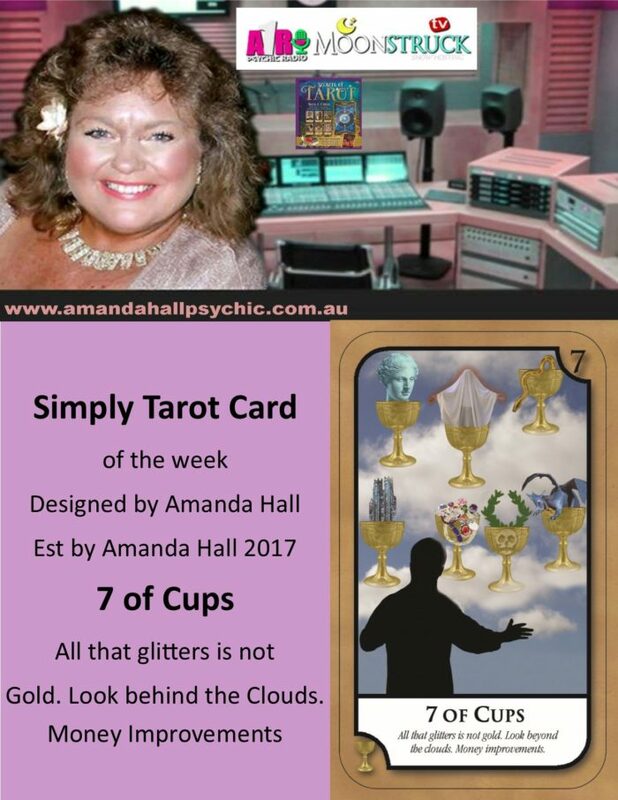 Anything that is troubling you needs to be sorted out now after careful consideration and thought. Some people will find they have a difficult time confronting themselves and their thoughts at this time as it seems heavy going. You will not tolerate other people trying to tell you how to think and what decisions should be made now. Like the world will continue to function even if you are not present at the moment while you sort though and analyse all your thought and ideas for the future. 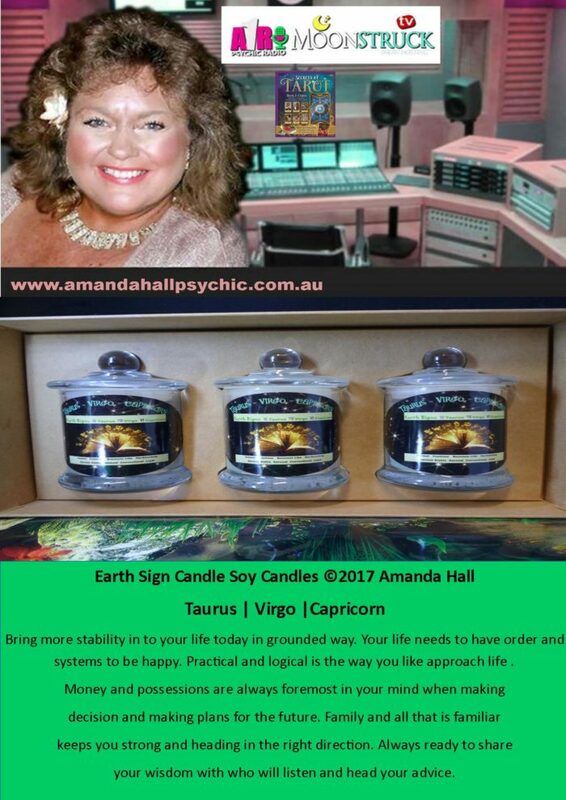 The Virgo energy is always about, the need take your time to analyze your thoughts and emotions before proceeding forward in life. Certainly you are always focused on practical solutions to life. First of all diet health & hygiene are an important part of daily life always. But you need to keep it all balanced. A time to find the answers. Even though you may feel your life is ok. Certainly you will always find time to slow down and need to take time out to analyze your life and the next steps that need to be taken. 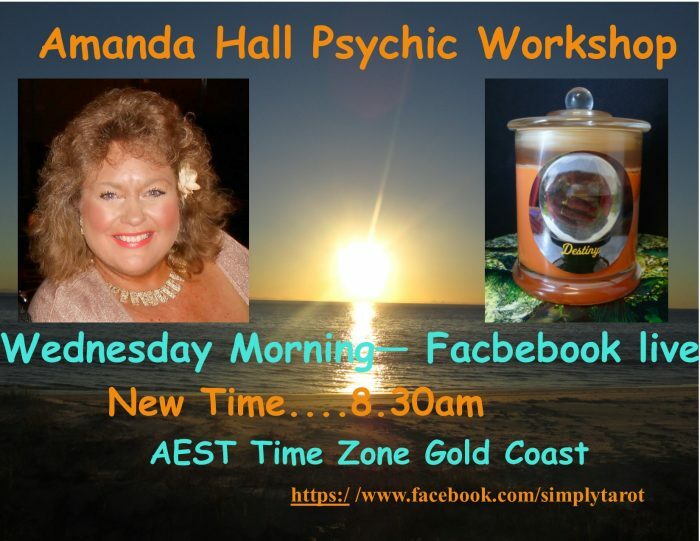 Certainly you always need to feel you have given enough time to thought and processing of findings before implementing action in your life now. There could some changes you need to make which still trouble you. Maybe it is the time to proceed slowly and cautiously until your feel more comfortable. 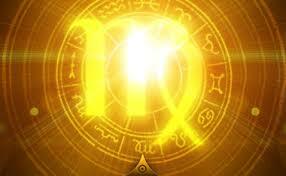 To learn more about the sign of Aquarius of the 12 Zodiac/ Astrology Signs. 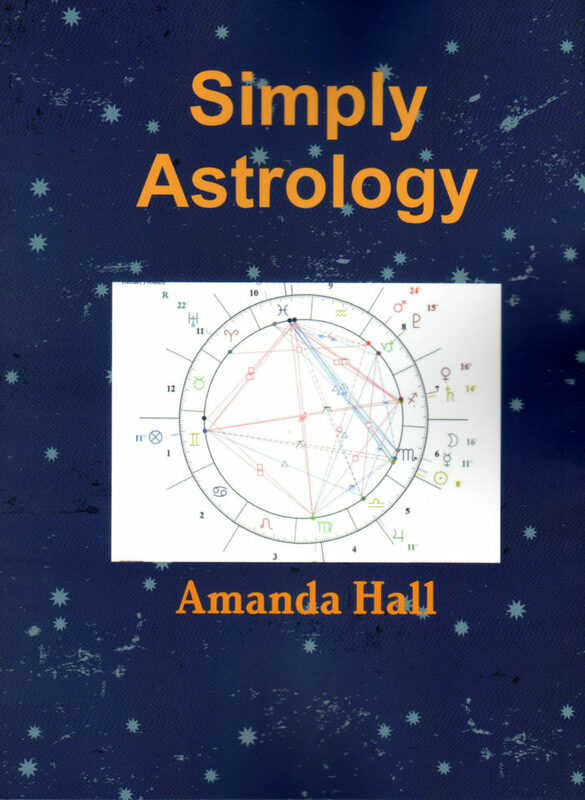 Purchase your very own copy of Simply Astrology – Amanda Hall today and start exploring the magic of the stars today. 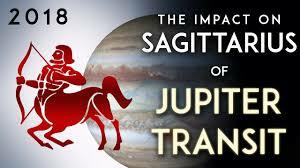 Plus remember we have the fiery and positive energy coming from Jupiter in Sagittarius. 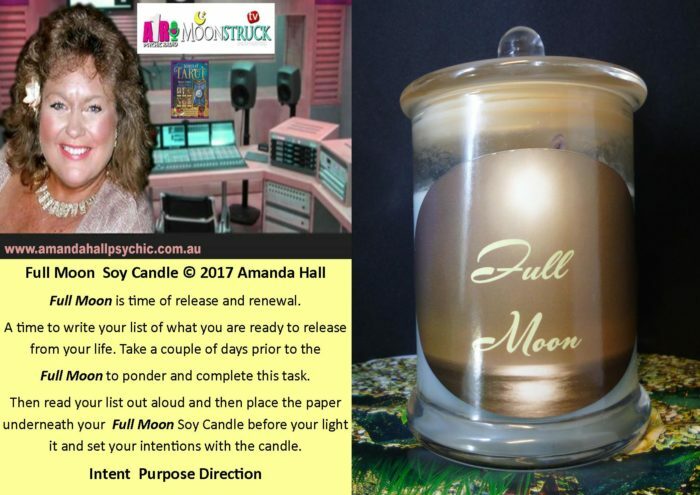 Helping to move our lives forward in a positive and dynamic way now as new ideas and opportunities coming into our lives.